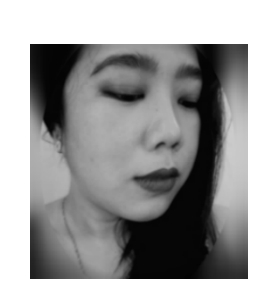 Hello guys. TGIF, it's Fiday the 13th. 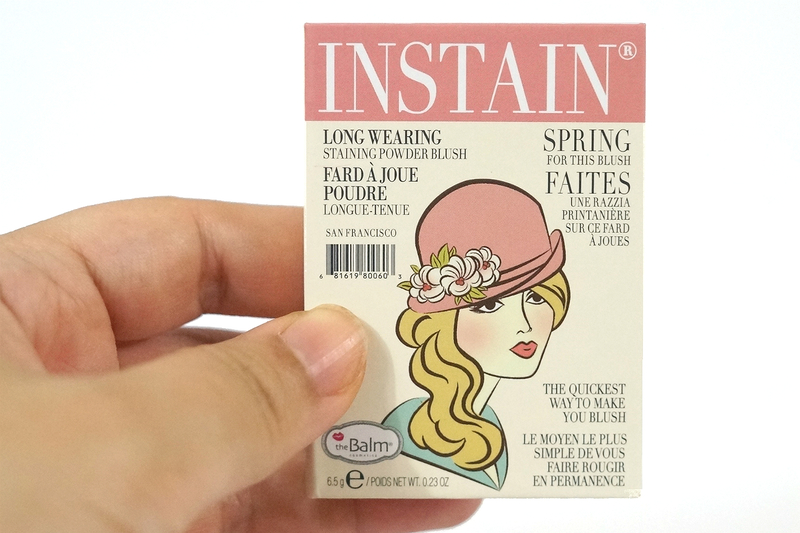 *_* To ward off all the unlucky vibe, I have a review of my ever favorite theBalm Instain blush. The shade I have is Argyle. Argyle is described in theBalm's website as a "petal pink" which I think is spot on. 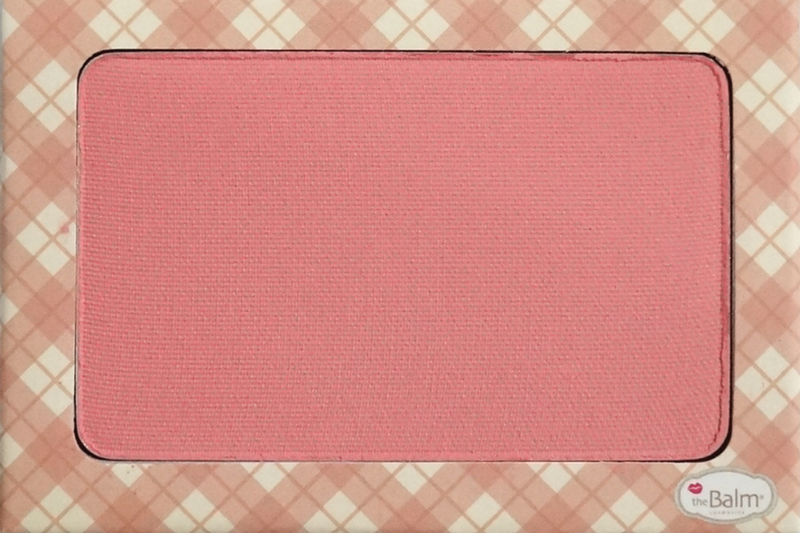 It's a light-medium soft pink with a matte finish (no shimmers or glitters). 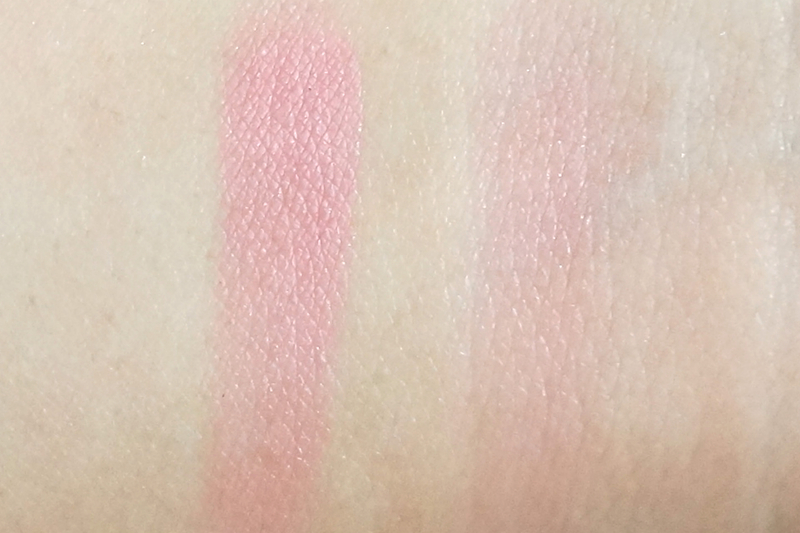 I have been wearing this soft, pretty pink everyday as the color is very subtle. 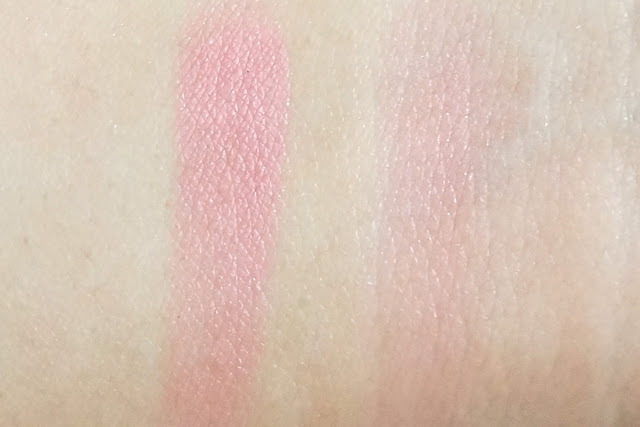 The shade is generally flattering and would impart a flushed, fresh color on your cheeks. 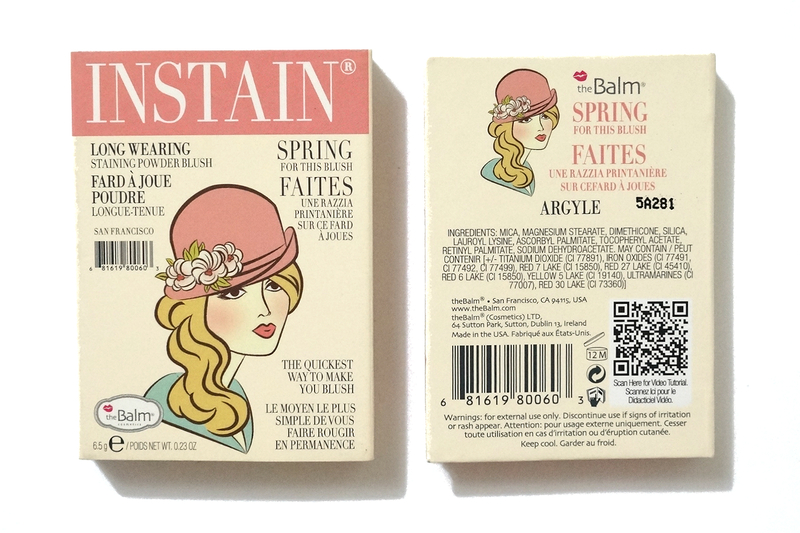 The formula is pretty much in line with my experience with theBalm's Instain blushes. They are very finely-milled and although soft, they are not chalky nor dry. 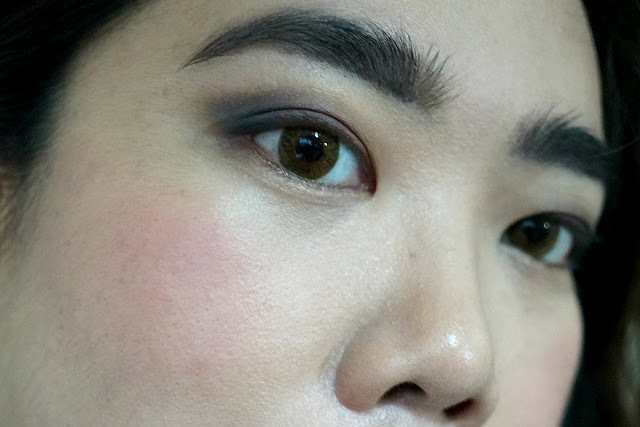 It didn't readily cling to wet skin so it applied evenly and was easy to blend out and soften. 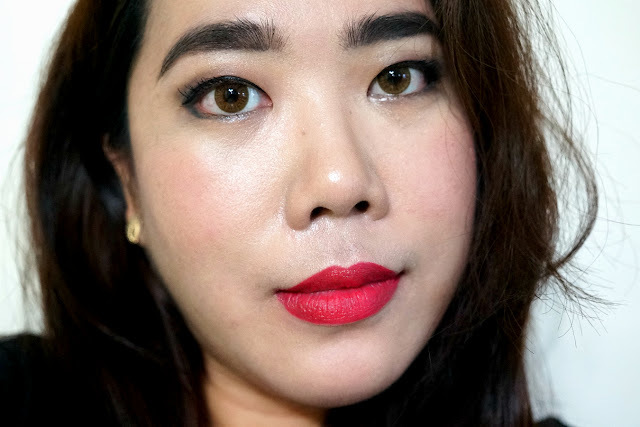 Pigmentation is opaque and buildable but since the shade is very subtle and forgiving, you can't really overdo the color. I always use a stippling nrush in applying any Instain blush so that I can control how strong I want it to look. With the lighter shade, Argyle is easier to work with compared to the brighter shade that I have (Toile, Houndstooth). 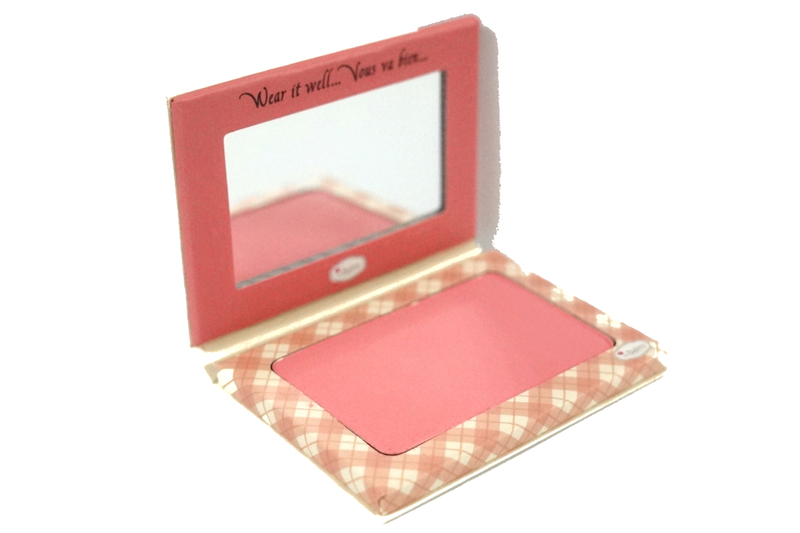 This blush applied smoothly and evenly. 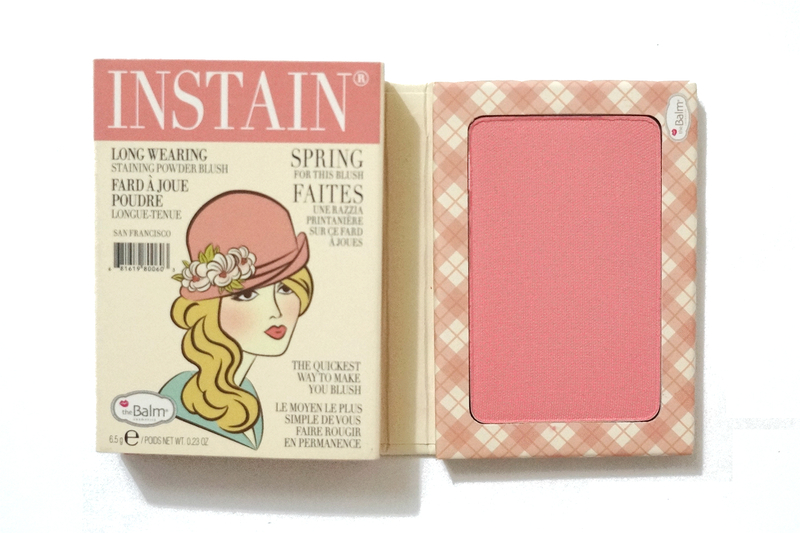 This blush lasted pretty much the whole day on me.